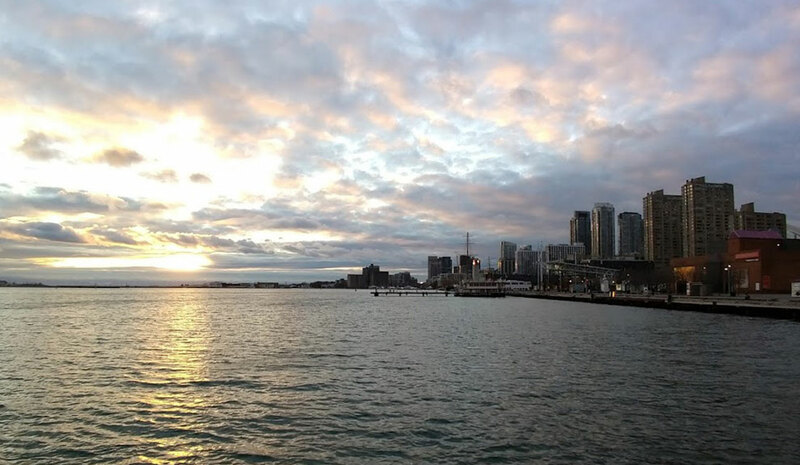 I just got back from a few days in Toronto that I spent attending some web conferences. I had a great time, so I thought I’d share my thoughts. Full Stack Toronto was the conference I had traveled in for and it was a reallty good conference. Especially if you work for a non-profit since they have a discount which made the conference ticket around $75. I would say if you are close and can make it it is worth your time, even at full price. Specifically, Jenn Creighton’s talk on flexible React components, Joe Carlsson on React performance and Rachael McQuater’s talk on TypeScript (Yay Grand Rapids!) were really good. There also was clearly a big push for diversity in speakers by the organizers which I really appreciated. I’de never been to a WordCamp before, but have recently been spending some more time with WordPress and the new Gutenberg editor. I knew that the 5.0 release would be a few days before this WordCamp when I registered for it, so I thought it would be interesting to time to check it out. (It ended up being a few days later – today!) This was interesting in that it was not at all who I thought would be attending. I guess I expected a group similar to who I had been at Full Stack Toronto – full-time developers, already up to speed on everything WordPress. If I had to guess that would only be about 50-70% of everyone there, with a lot more casual WordPress end users – people who use it to make websites but develop heavily. It was an interesting perspective and I am glad that I went. I knew there was some concern about page builders and Gutenberg, but even then I was surprised by the number of times it came up. The return of the monthly challenges! So this month I decided, somewhat randomly, to try a monthly challenge again. I’m not sure what brought it about, but I decided to try getting up at 6:00 every morning. Now, this may not seem like it is that challenging, but to a night owl like me, it was a serious shift in habit. I usually would roll out of bed around 7 and then get ready during the week, but the weekends were fair game for a 9:00 am wake up call. So this month, I will try and get up at 6:00 every morning. Well this has been a busy month, and a few times, I cursed myself for deciding to do this whole challenge thing this month. Overall though, after the first few days it wasn’t so bad. There were a few mornings I didn’t quite make it; usually on the weekend if I was out late, but other than that it went pretty smooth. Will I keep doing it? Maybe, I just bought a house so I have been busy and getting up that early has helped me still get to the gym, but we will see how long that lasts!